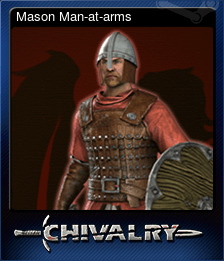 Chivalry: Complete Pack | Steam | Opium Pulses - Cheap Prices, Great Service. 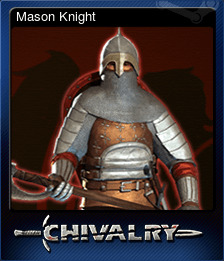 Besiege castles and raid villages in Chivalry: Medieval Warfare is a first-person slasher with a focus on multi-player. 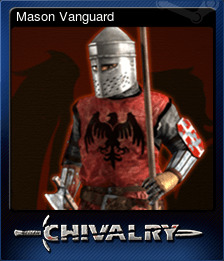 Featuring competitive online combat that seeks to capture the experience of truly being on a medieval battlefield. 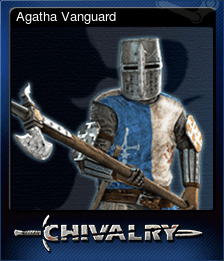 Inspired from the intensity and epicness of swordfighting movies such as 300, Gladiator and Braveheart, Chivalry: Medieval Warfare aims to bring that experience to the hands of a gamer. 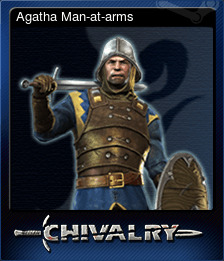 Kill 100 Men at Arms. 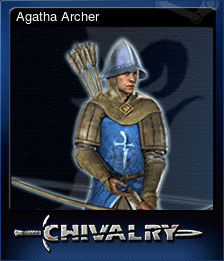 Decapitate an opponent that is on fire. Get 10 Headshots with a ranged weapon in one game. 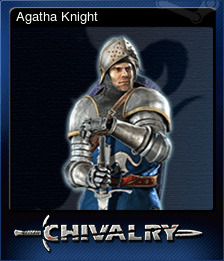 Team up with Agatha Knights for 20 hours. 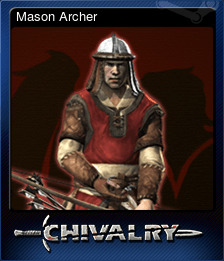 Team up with the Mason Order for 20 hours.